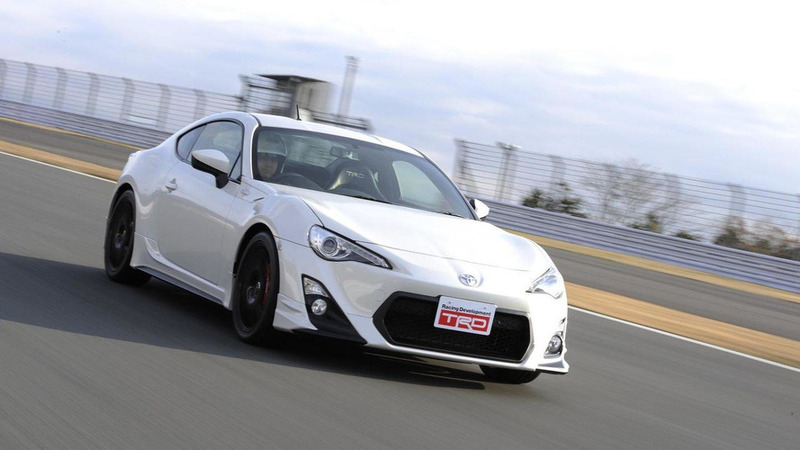 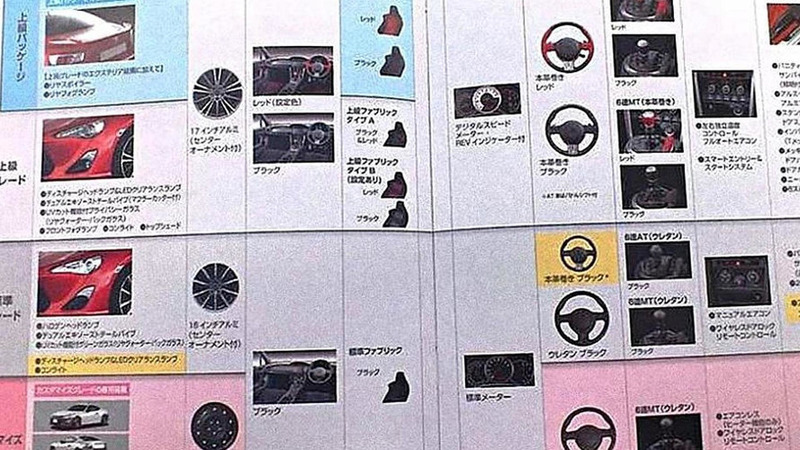 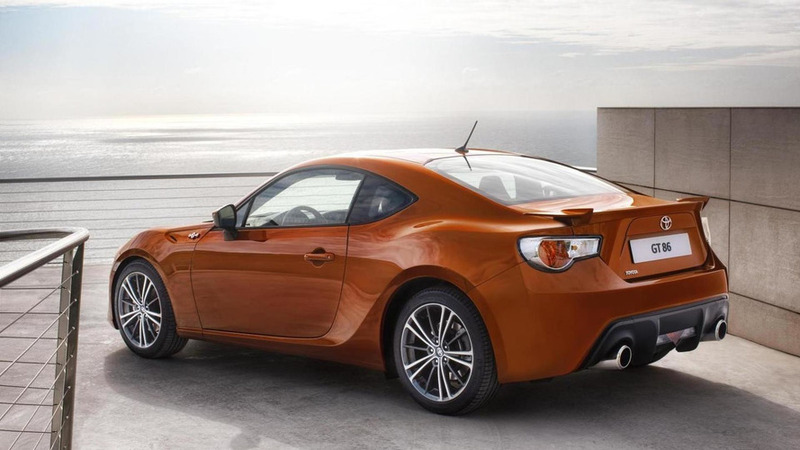 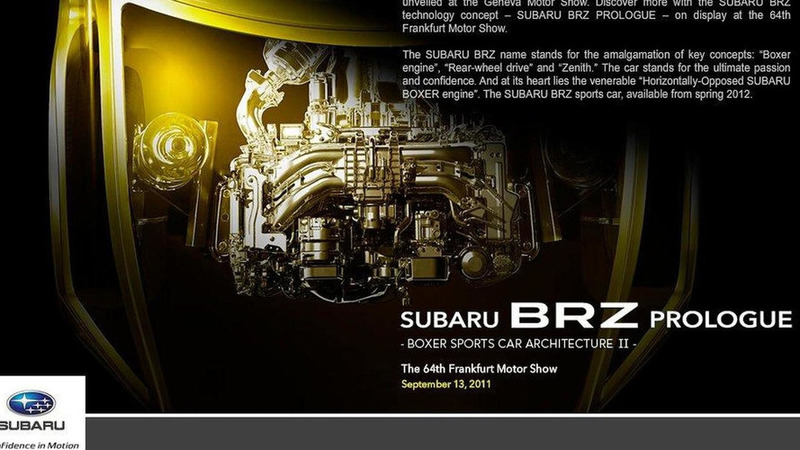 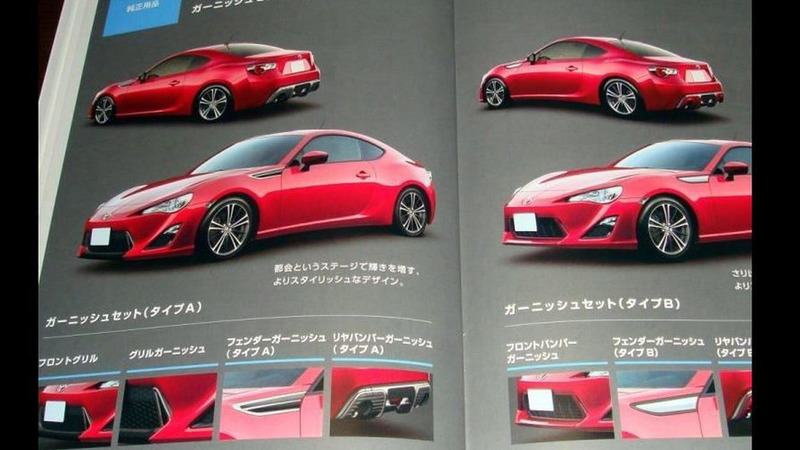 Japanese automaker confirms a 2.0 liter Boxer engine from Subaru will power the FT-86 - other details include transmission options. 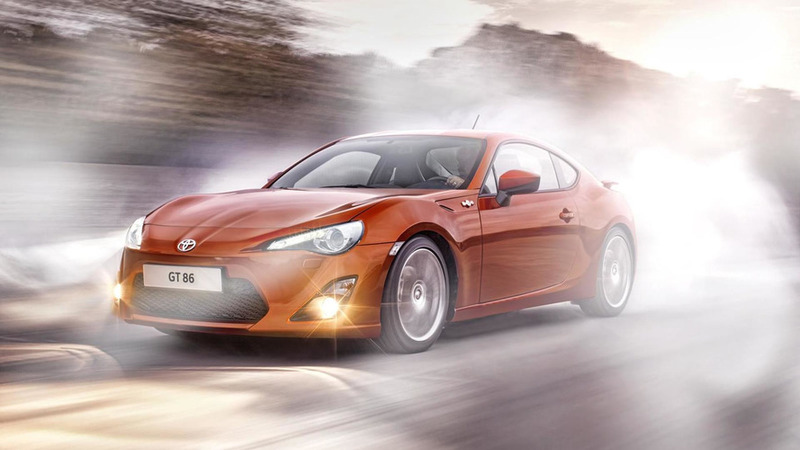 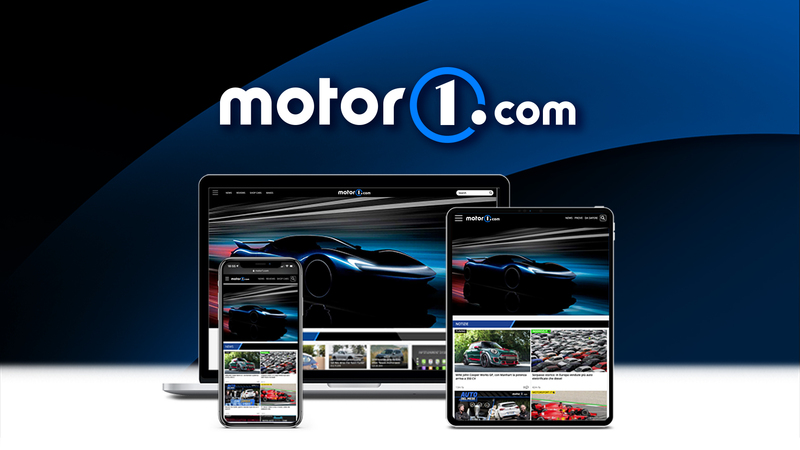 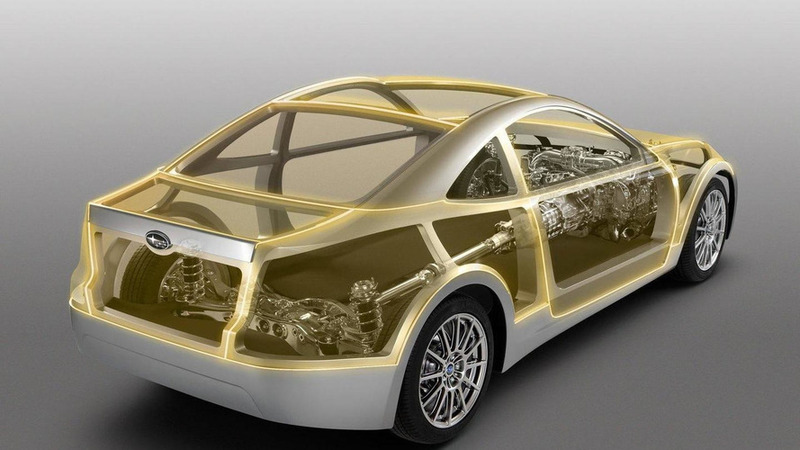 Sound clips of engine start as well as revving and exhaust sound have been released by Toyota. 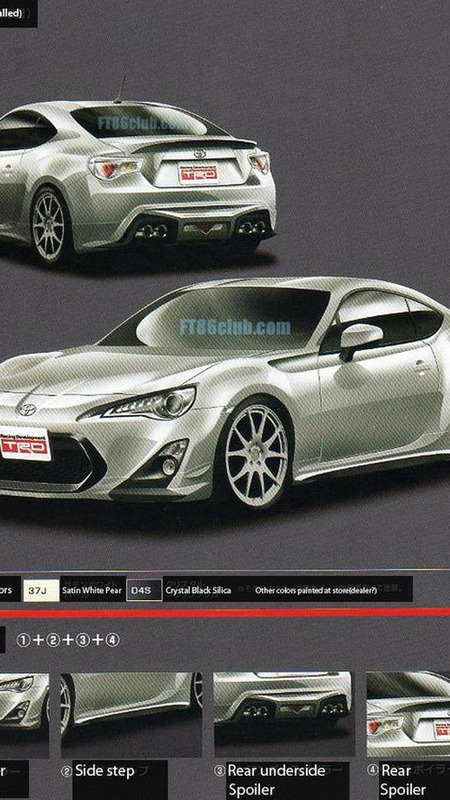 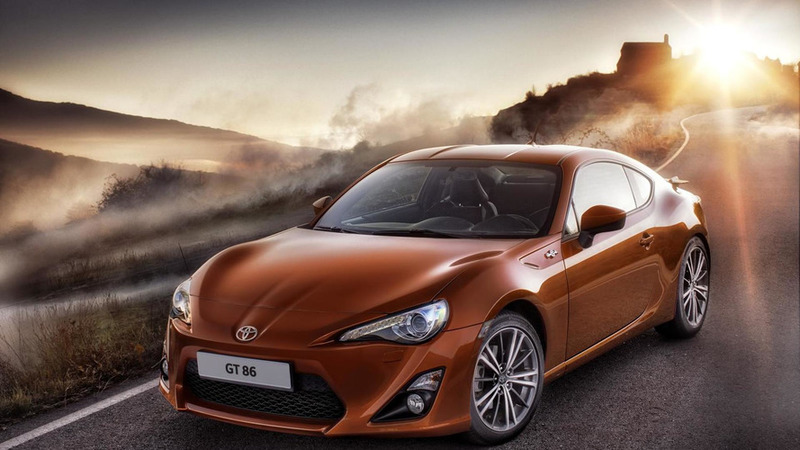 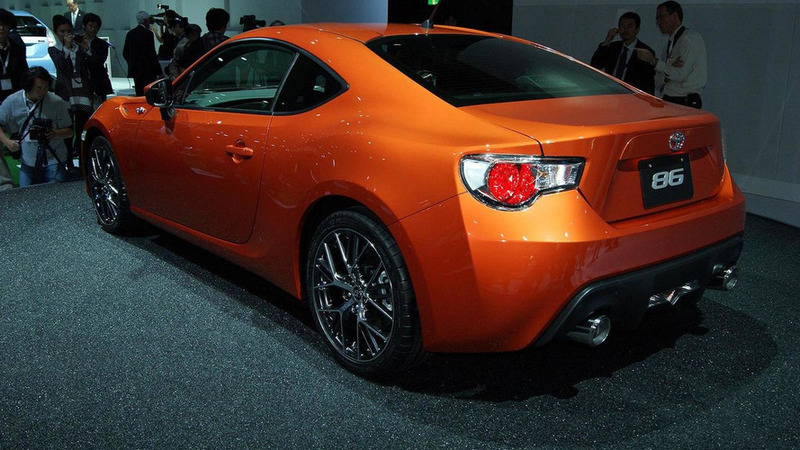 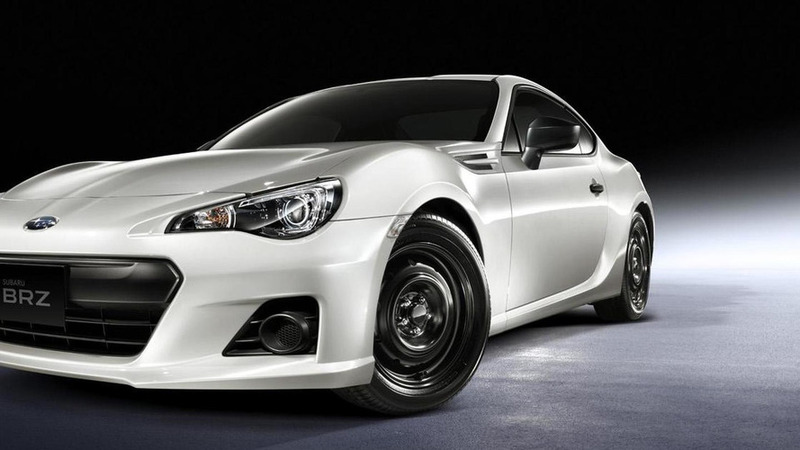 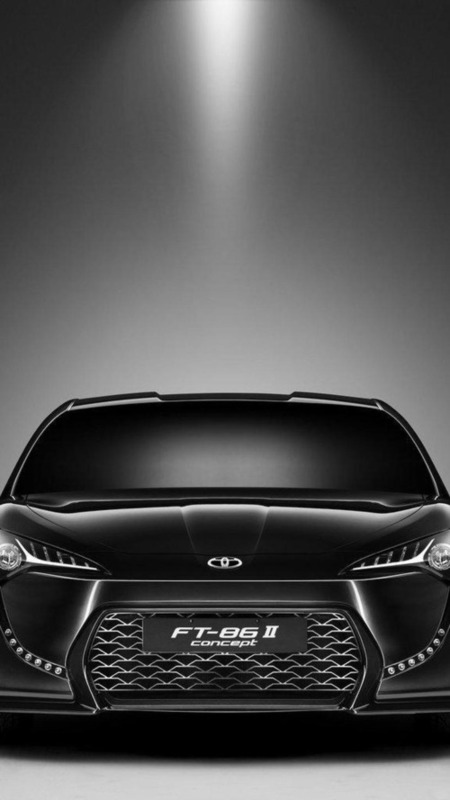 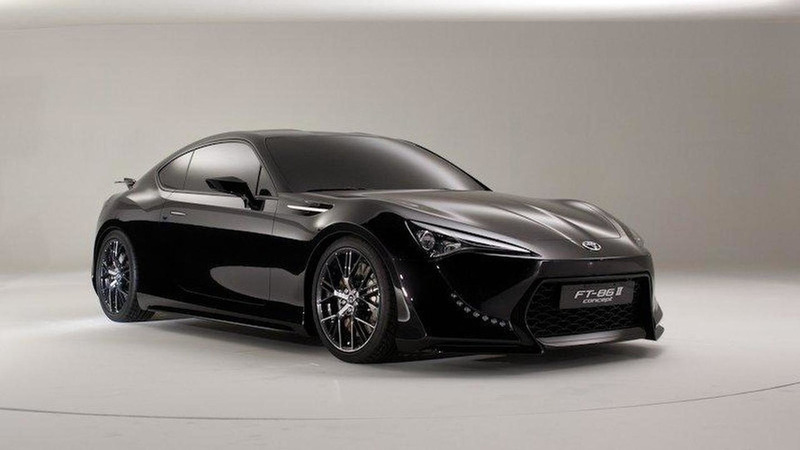 Scion has just released a teaser video of the FR-S concept, ahead of its debut at the New York Auto Show.